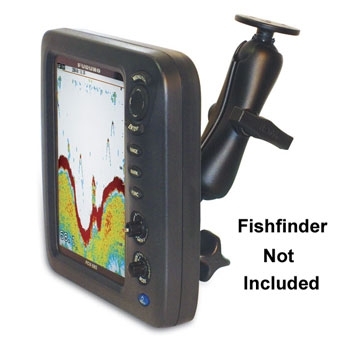 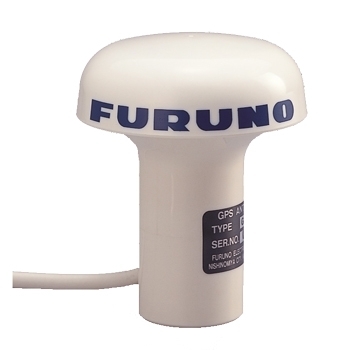 Furuno Marine Accessories | The GPS Store, Inc.
Furuno BBWGPS NavNet GPS Receiver with 10 meter cable. 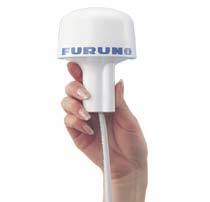 Furuno Snap On Front Display Cover. 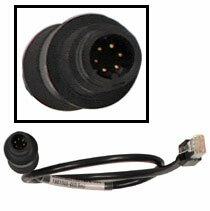 This Furuno Cable will allow you to connect a NavNet compatible devices to a network hub. 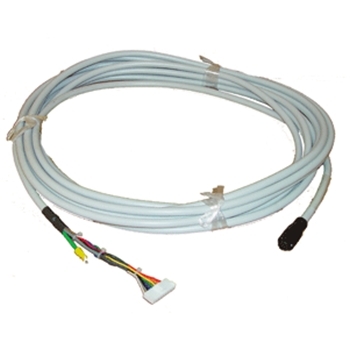 5M total length with a 6 Pin to RJ45 connectors on each end. 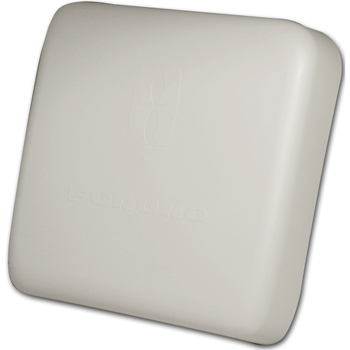 Furuno external GPS Antenna for GP1670F and 1870F. 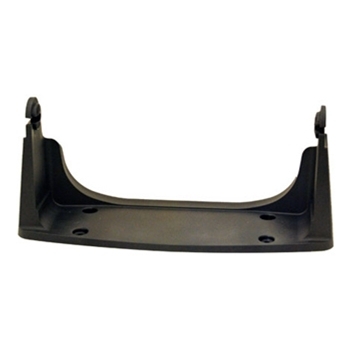 Also the replacement antenna for the 1650/1850 Series, 7000 Series, GP31, GP32 and GP33. 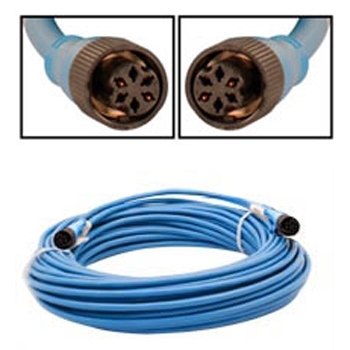 10 Meter Cable with TNC connector. 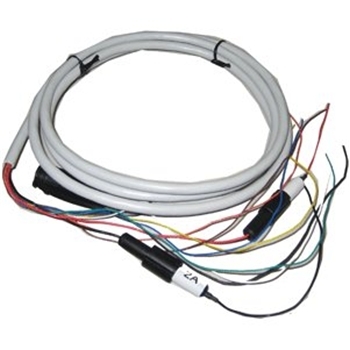 Furuno's IF-NMEA2k2 converts NMEA 0183 data into NMEA 2000 / CAN bus data and vice versa allowing them to talk and listen to each other. 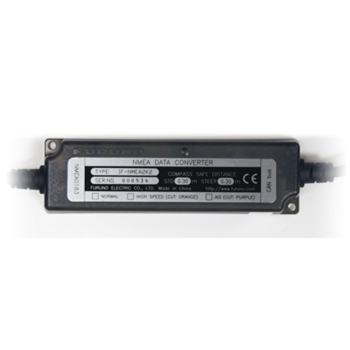 The IFNMEA2k2 also includes a High Speed Mode and AIS Mode to convert sensor data optimizing conversion speed. 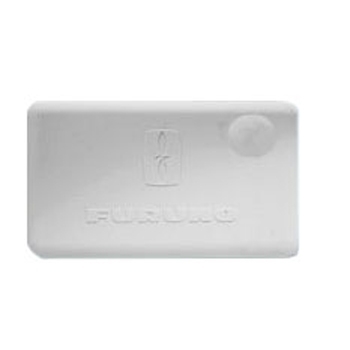 Furuno Display Mounting Knob - 2 pieces required. 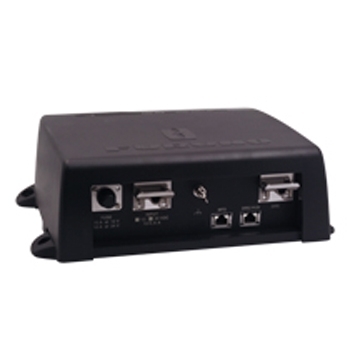 The Furuno HUB101 is the center of your NavNet 3D system or TZTouch/TZTouch2 Systems connecting all of your displays and components together and allowing for the distribution of information across the network. 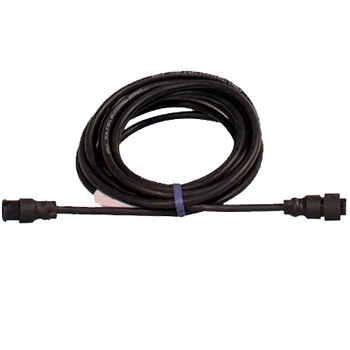 The Furuno AIR-033-204 Adapter Cable adapts 8-Pin Furuno Transducers to Furuno Fishfinders with 10-Pin Transducer Connector. 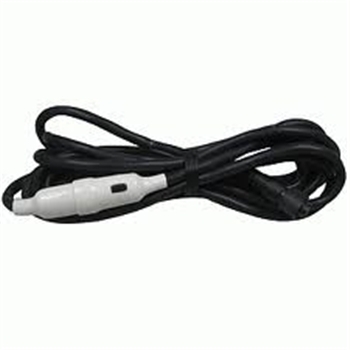 Length: 1 Meter. 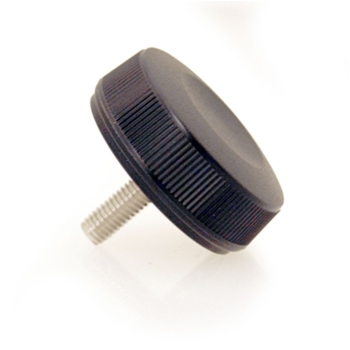 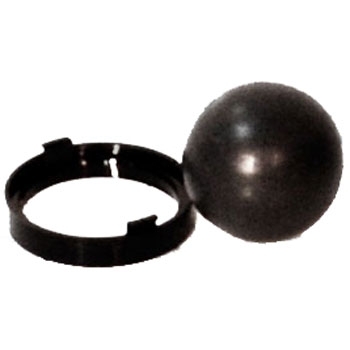 Furuno 000-171-975 Navnet Retainer Ring with Trackball. 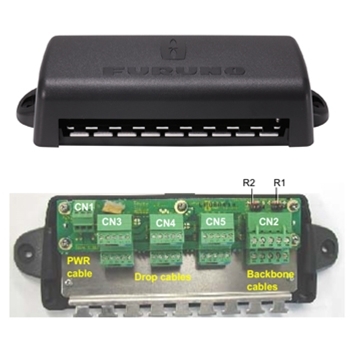 Furuno Overhead Display Mount for Furuno FCV620, 627, 628, 585, 587, 588 and Furuno 1815 Radar Display. 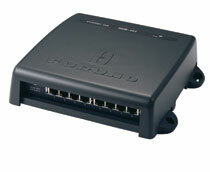 Furuno's FI5002 6-Port Junction Box supports both 12VDC and 24VDC Networks, has 2 NMEA2000 backbone ports and allows up to 6 NMEA2000 components to be networked together. 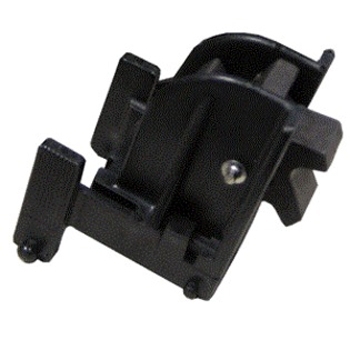 Furuno's TZTL15F Bracket Mount and Knobs. 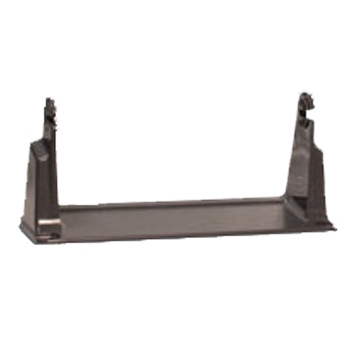 Mount your TZTouch 2 15" display to a flat surface with this bracket with adjustable angle for optimum viewing. 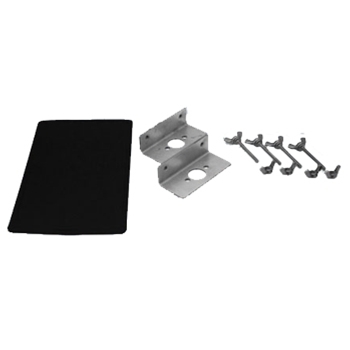 Furuno's TZTL12F Bracket Mount and Knobs. 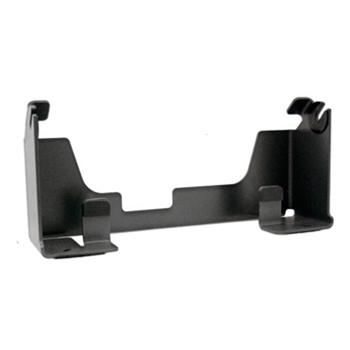 Mount your TZTouch 2 12" display to a flat surface with this bracket with adjustable angle for optimum viewing. 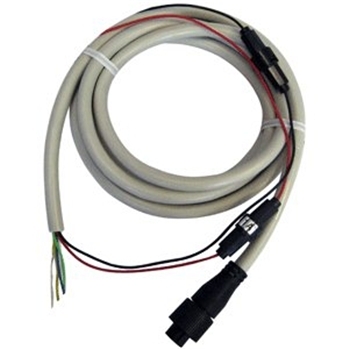 Furuno NMEA Cable, 1 x 6 Pin Connector, 5 Meters. 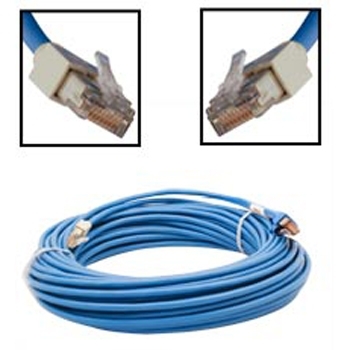 This Furuno Cable will allow you to connect two network units together or connect to a network hub. 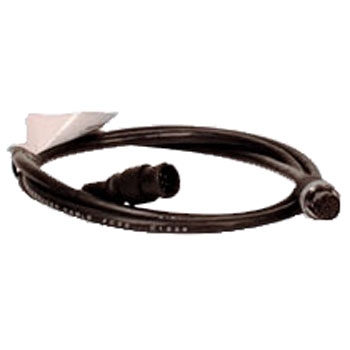 This Furuno Cable will allow you to connect two network units together or connect to a network hub. 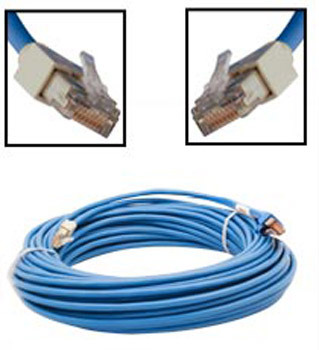 2M total length with RJ45 connectors on both ends. 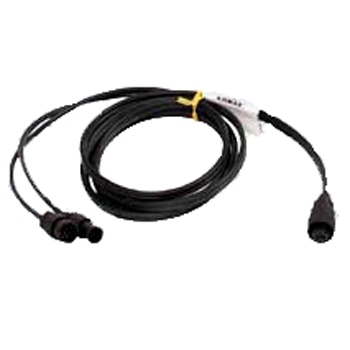 This Furuno Cable will allow you to connect a NavNet compatible devices to a network hub. 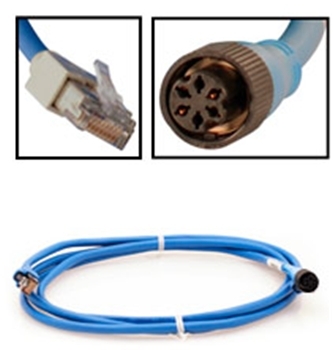 0.5M total length with a 6 Pin to RJ45 connectors on each end. 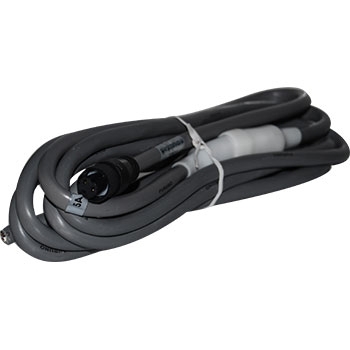 This Furuno cable is dual purpose it is the Power Cable for an FCV 620/585 and also the NMEA 0183 for GP33. 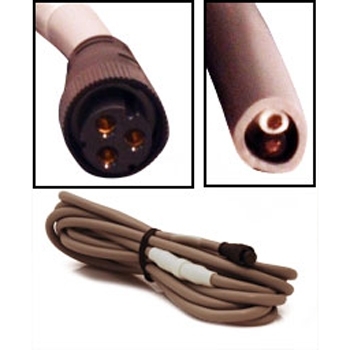 Cable will not provide power to a GP-33. 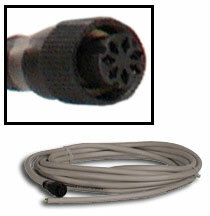 Furuno 10M Signal Cable for 1623 and 1715 radars. 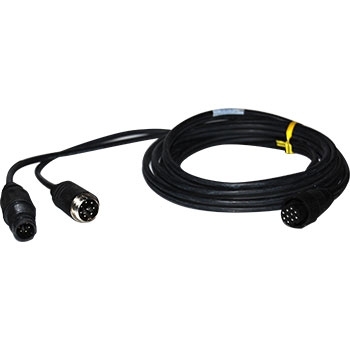 Furuno Power Data Cable for GP31, GP32 and GP37. 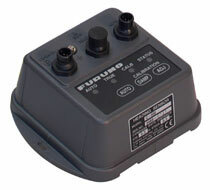 Furuno PSU012 Power Supply Unit for Radar Units. 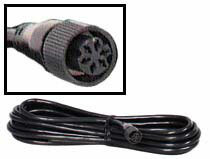 The Furuno AIR-033-073 Adapter Cable adapts 10-Pin Furuno Transducers to Furuno Fishfinders with 8-Pin Transducer Connector. 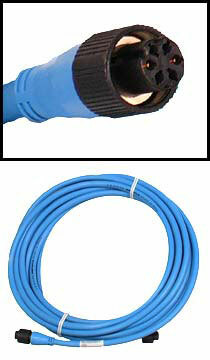 Length: 1 Meter.